“This was a baseless and cynical extradition request from the Bahraini authorities, who wanted to punish Hakeem for his peaceful political views. Hakeem spent more than two months behind bars in Thailand, when he should not have been detained for a single second. 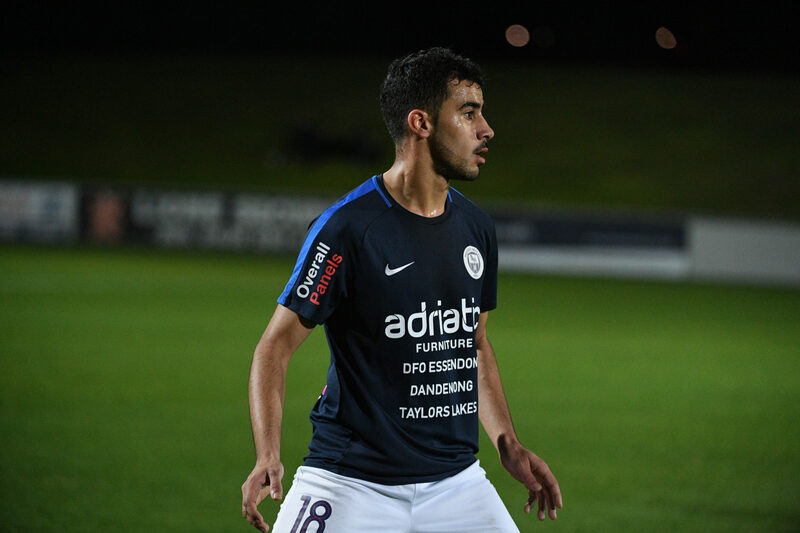 It is only right that he should go back to Australia – where his family, his football club, and the country that gave him sanctuary are waiting. “Today’s decision is an example of the impact of solidarity with refugees, and a victory for people power. Over 135,000 Amnesty supporters joined the global call to free Hakeem. Travelling on an Australian travel document, Hakeem was detained upon arrival in Bangkok on 27 November last year, based on an irregular Interpol red notice. On 1 February, Thai prosecutors submitted a request for Hakeem’s extradition on behalf of the government of Bahrain. On 4 February, Hakeem appeared in court and formally lodged his objections to the extradition. A former player of Bahrain’s national football team, Hakeem has been a peaceful and outspoken critic of the authorities there since he had been detained in November 2012 and subjected to torture. He fled to Australia in May 2014, where he was recognized as a refugee in 2017. The Bahraini authorities have an appalling track record of cracking down on peaceful dissent. In 2014, at the close of an unfair trial, the Bahraini authorities sentenced Hakeem in his absence to 10 years in prison on charges of attacking a police station. His brother is currently serving a jail sentence on the same charges. Under international law, it is prohibited to return an individual to a territory or place where they would be at real risk of suffering torture or other serious human rights violations or abuses. Thailand has in recent years undertaken to strengthen its respect for this prohibition, including by pledging at the UN Leaders’ Summit on Refugees in September 2016 to enact anti-torture and disappearance legislation containing protections against such forcible returns.